Same day delivery to Melbourne Metropolitan areas. 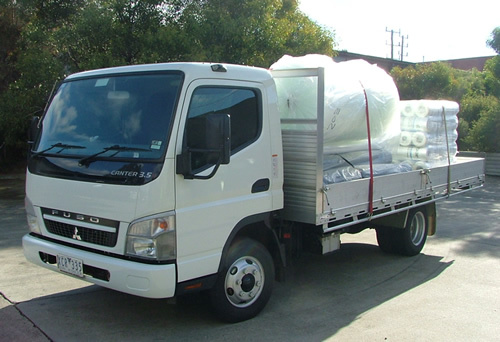 Next day delivery to Melbourne Metropolitan areas. All country and regional areas catered for. Pick-up from our warehouse is also available.